Those who follow us on Facebook, Twitter, Google+ or Wechat know that we usually share a quotation on Tuesday to be inspired, motivated or reminded on Tuesday. Why not post it here on our blog (website), too. Actions speak louder, get busy! 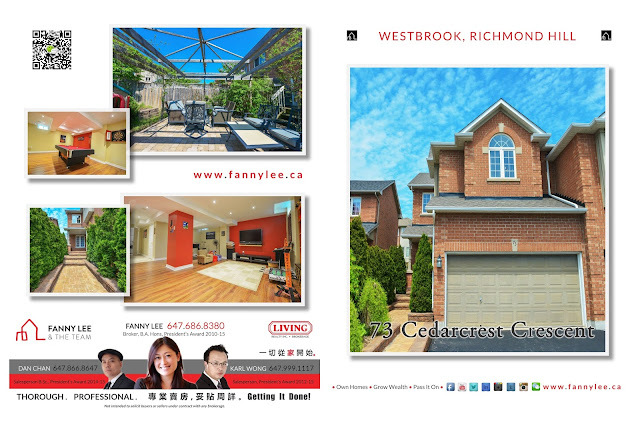 Proudly presenting 73 Cedarcrest Crescent in Richmond Hill's Westbrook neighbourhood. 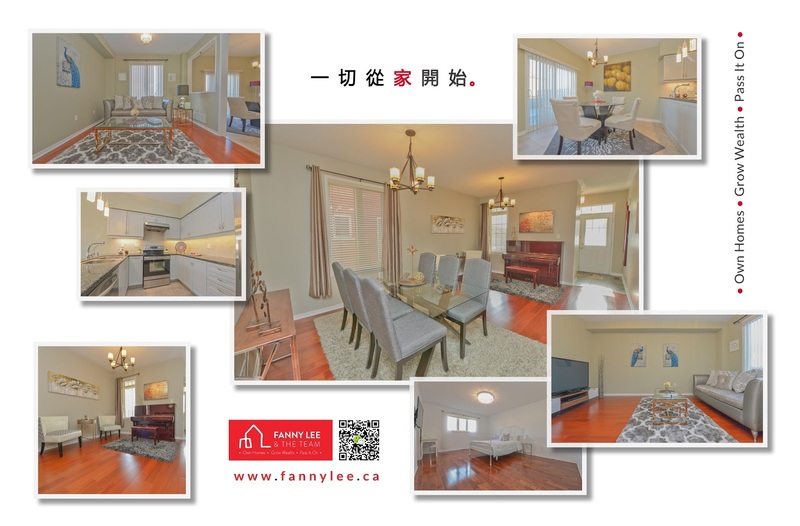 This refreshly and tastefully renovated 4 bedroom / 5 bathroom end-unit freehold townhome offers much room for any family to grow and prosper. 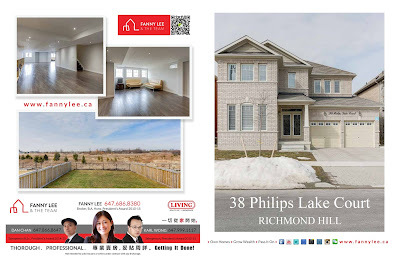 In addition to its proximity to Yonge Street, and thus all modern day amenities, it offers access to a list of impressive schools: Trilium Woods P.S., Richmond Hill H.S., Michael Jean P.S., Beverley Acres P.S. 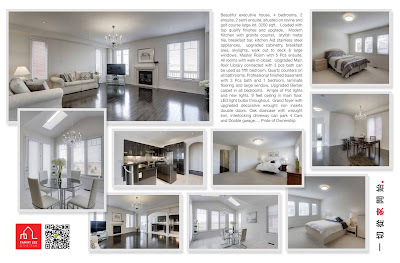 and Longstaff S.S. MLS # N3504931 captures all the details. 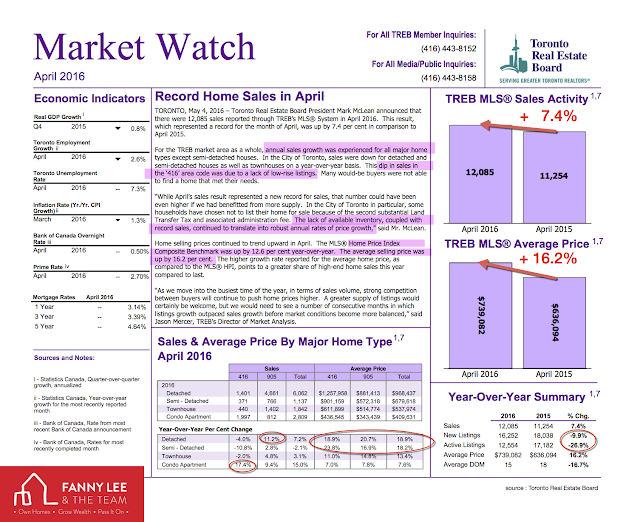 This Spring, representing the start of real estate season, TREB reported yet another record month with 12,085 resales in the Greater Toronto Area during April. 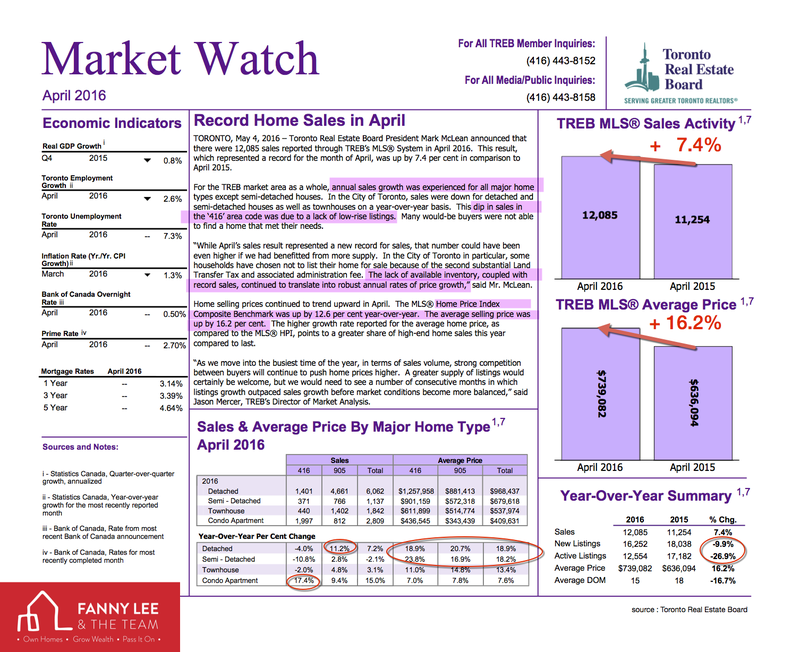 Year-over-year, overall volume increased by 7.4%, average selling price reached $739,082 versus $636,094 in April 2015. MLS Home Price Index Composite Benchmark rose 12.6% compared to 12 months ago. Shortage of "416" Area low-rise listings resulted in the dip of sales in the these segments. Detached and Semi-detached average selling price increased by 18+% in a year. 17% more 416 Area condos resales this year. New listings and active listings were lower than the same time last year. 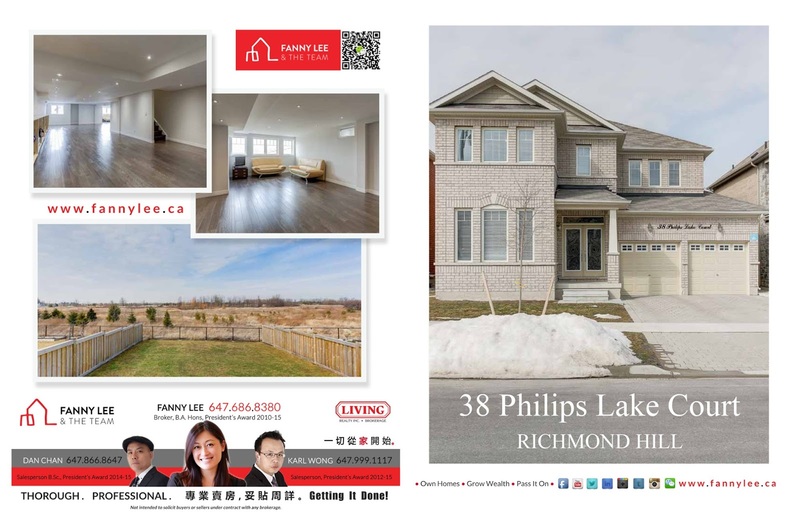 "As we move into the busiest time of the year, in terms of sales volume, strong competitions between buyers will continue to push home prices higher... "
If you wish to know what would your property would sell for in this market, contact us for a no obligation evaluation. Join our Facebook page to stay current with the market. Our featured 8 Ironshore Court resides at the prestigious Aurora Highlands backing on stunning view of protected nature reserve. 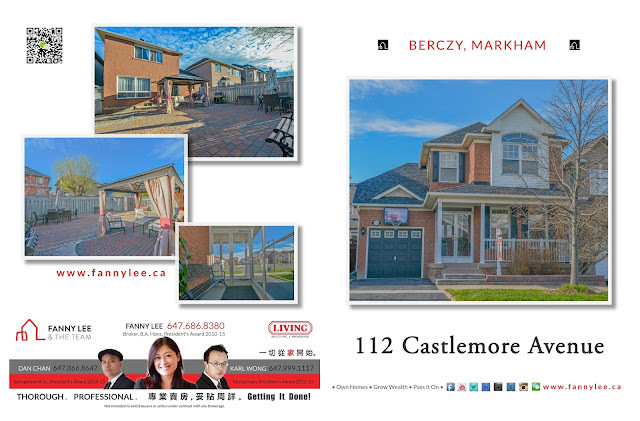 This 4 Bedroom /4 Bathroom executive home situated in a child safe and quiet cul-de-sac with a premium pie-shaped lot. Back On Stunning View Of Protected Nature Reserve. Skylight, professionally finished wall-out basement and family size 2 level deck capitalize the natural lighting and idyllic green setting. Details of this charming home are listed on MLS # N3489271. 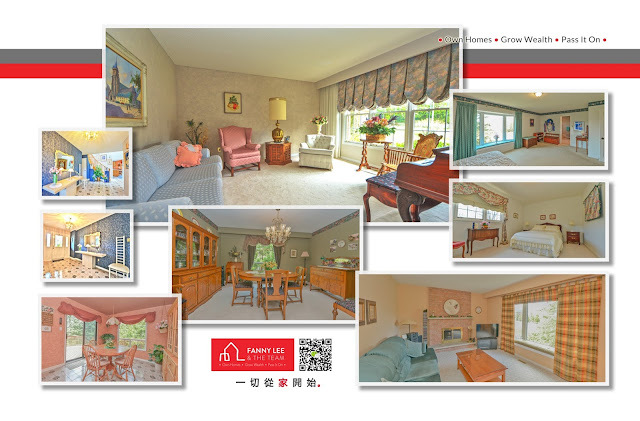 To fully appreciate, contact us for a private showing and / or Open House schedule. What is a linked house? It is almost like a detached house except sharing a common garage wall with the neighbour. 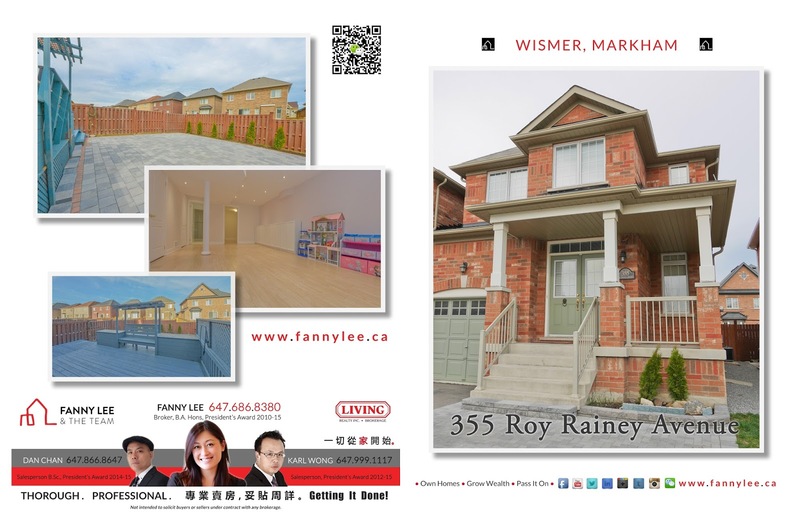 Our featured 355 Roy Rainey Avenue in Wismer neighbourhood is a 4 bedroom / 4 bathroom linked house. 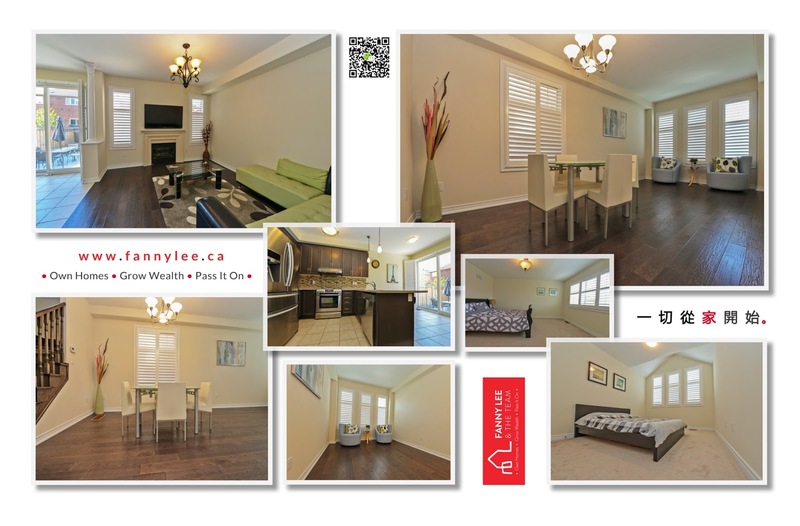 Details of this attractively finished home are listed on MLS N3483577. Ideal for families with school aged children as John McCrae Public School (provincially ranked 63th out of 3,037 schools) and Bur Oak Secondary School (provincially ranked 10th out of 656 schools). 355 Roy Rainey Avenue is definitely a great place to raise a family. 112 Castlemore Ave is situated in the very popular Berczy community. 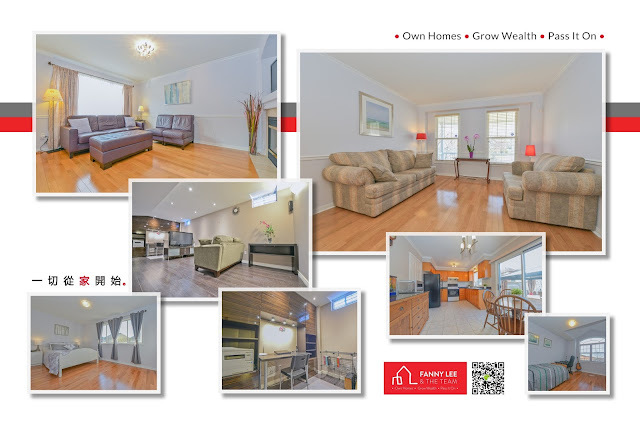 This newly renovated 3 bedroom detached house is within Pierre Elliott Trudeau High School zone, near the ‎Frederick Bagg Park, transit and malls. 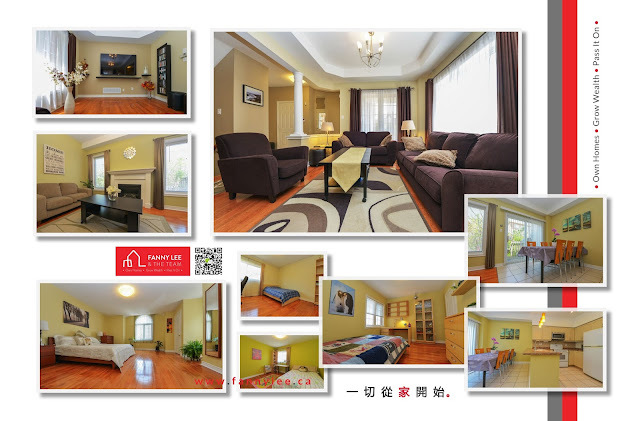 For more, refer to MLS N3482133 , or see it yourself at the Open House on May 7th, 8th 2:30-4:30pm.